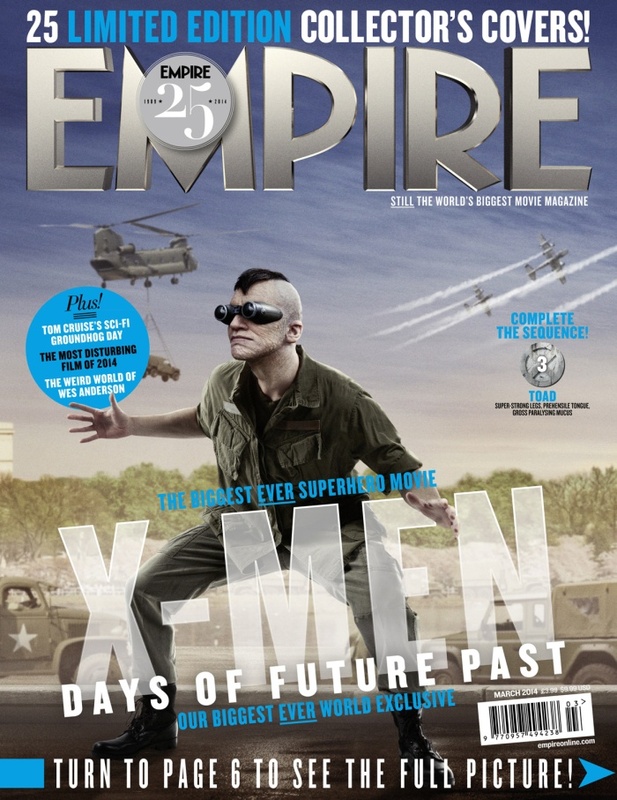 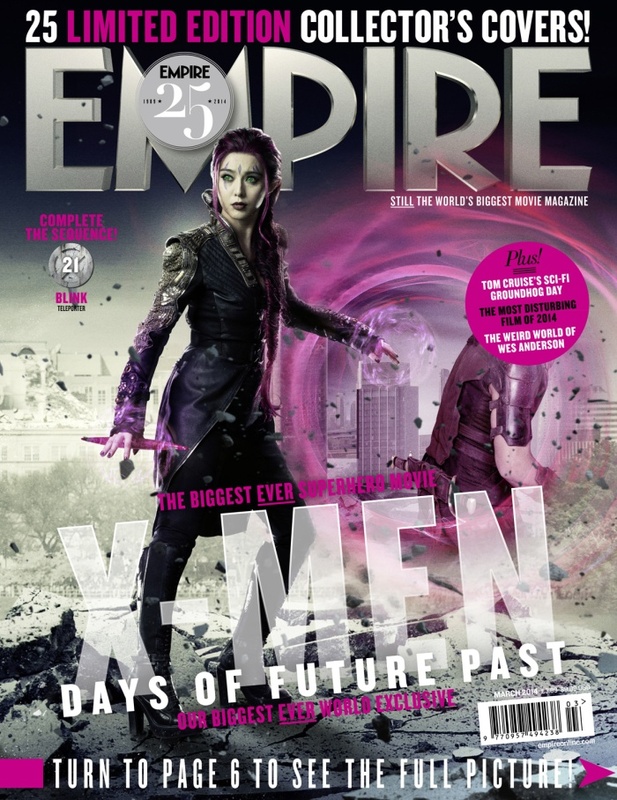 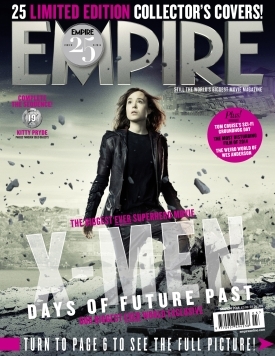 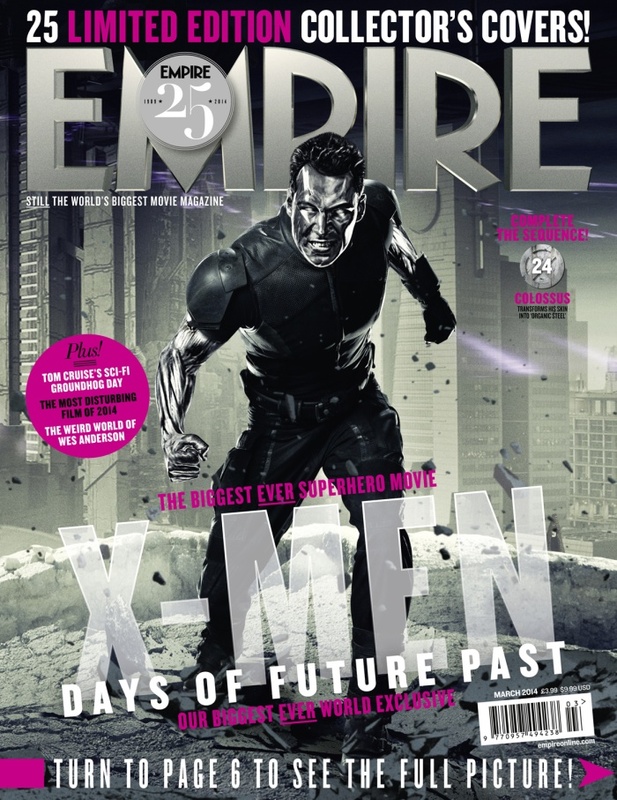 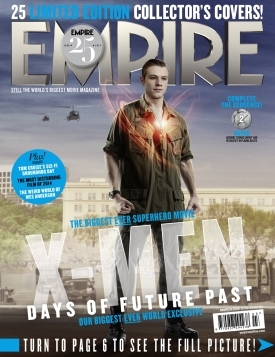 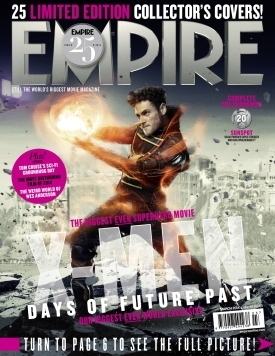 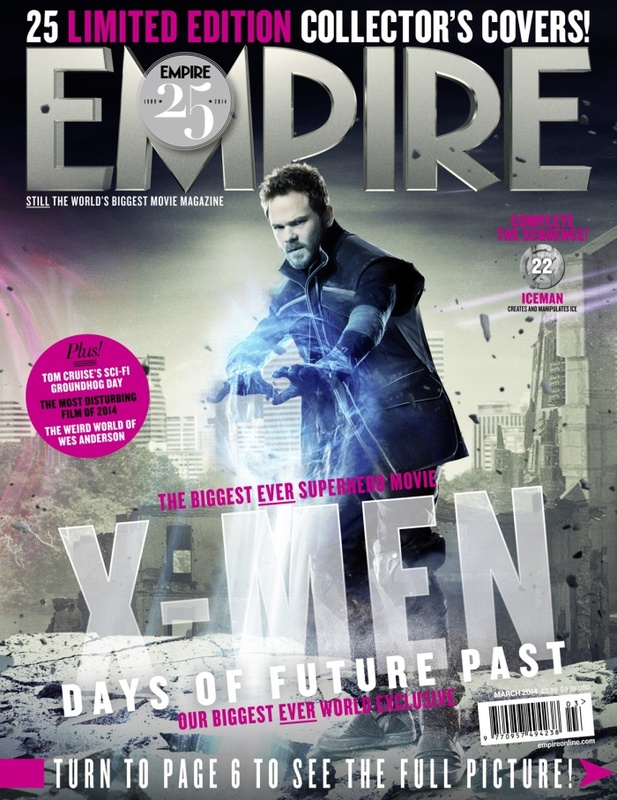 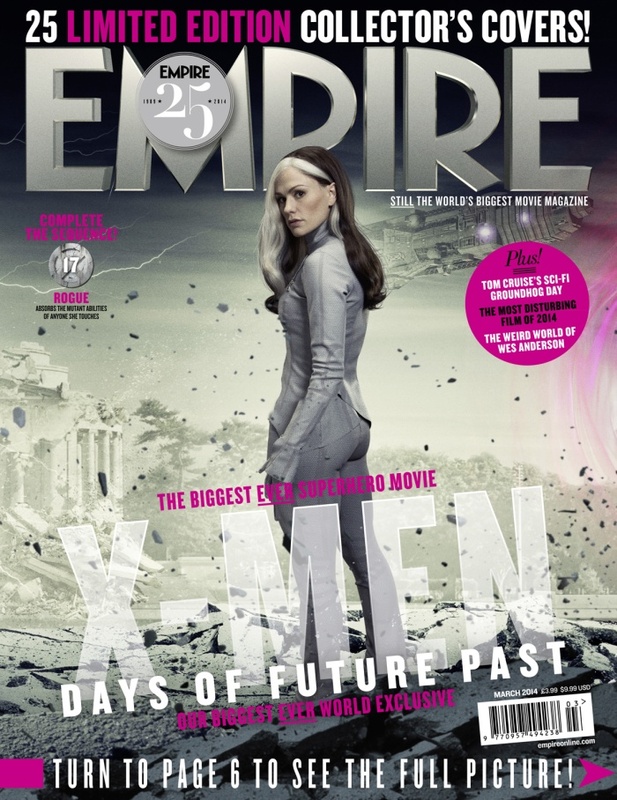 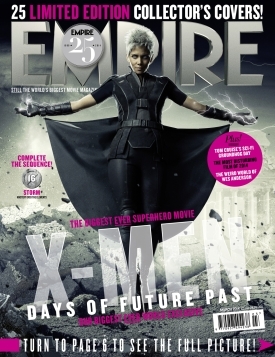 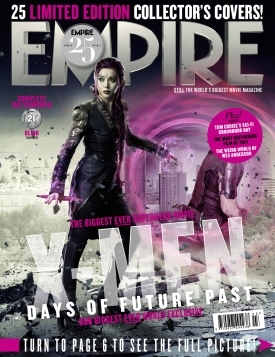 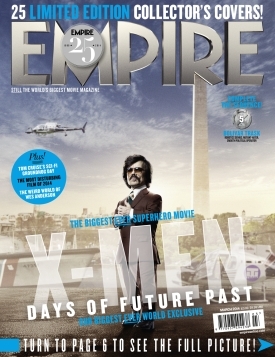 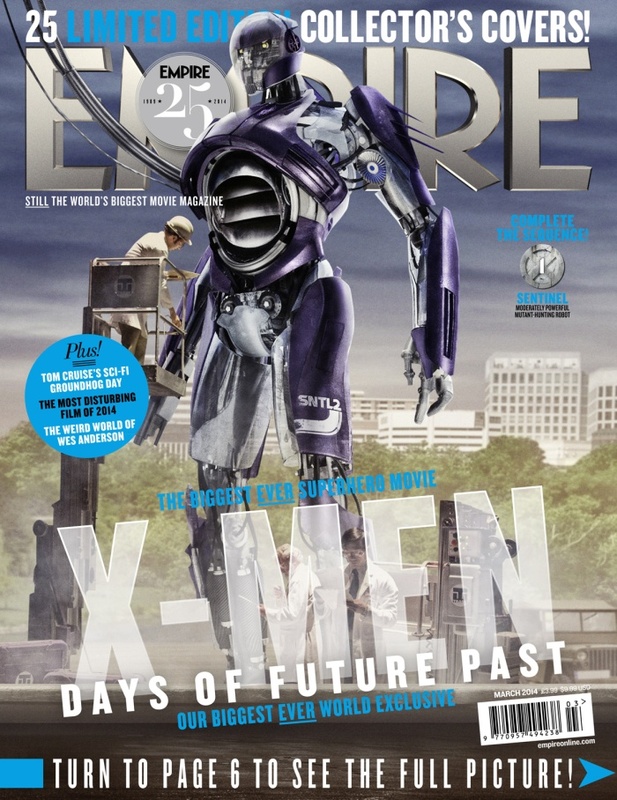 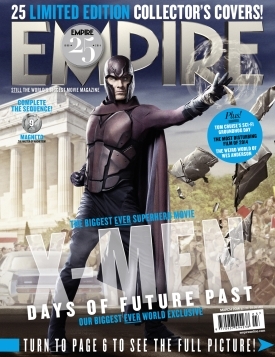 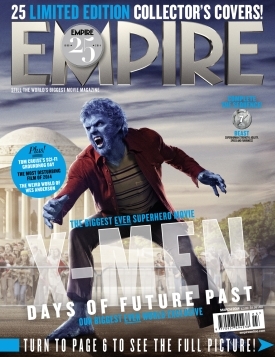 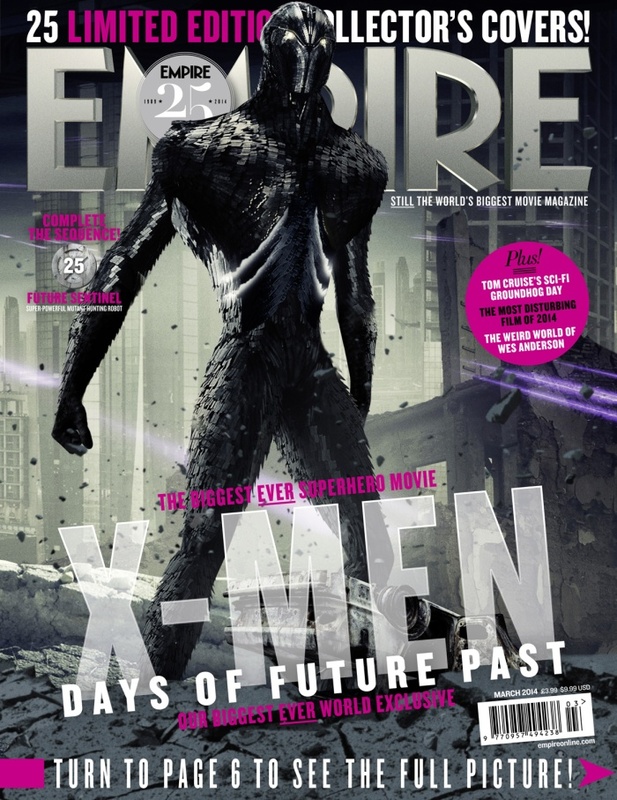 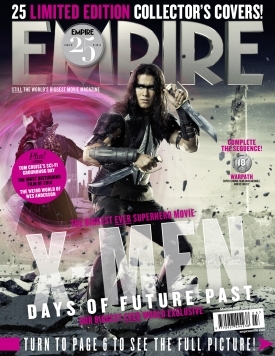 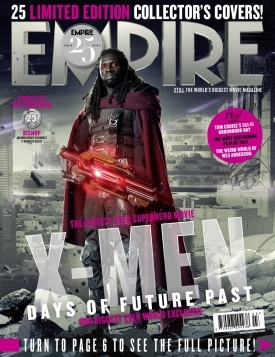 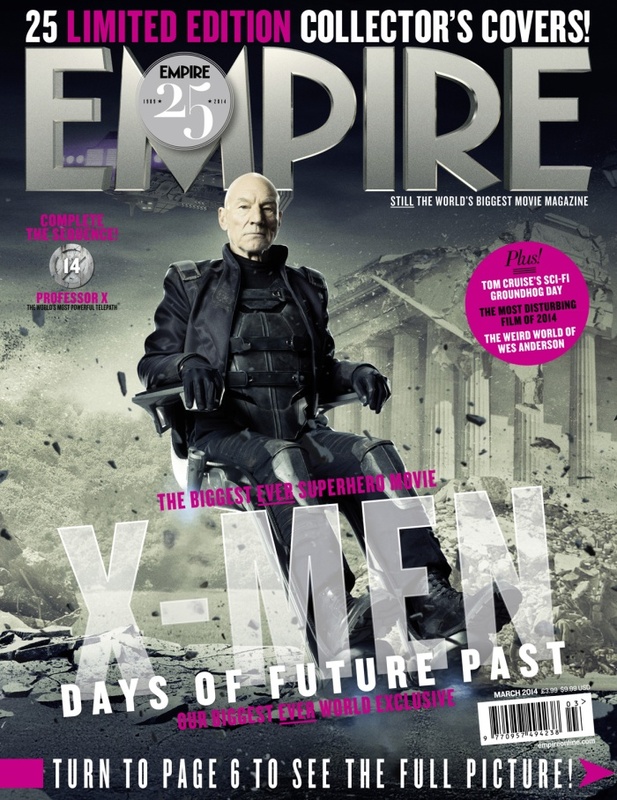 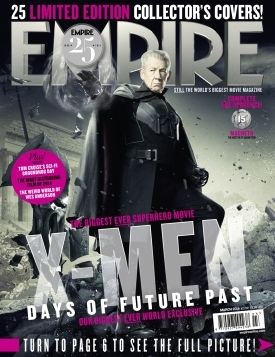 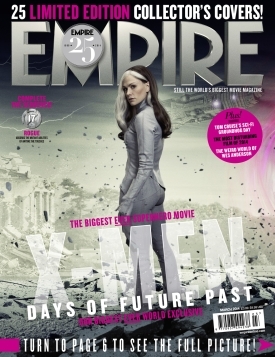 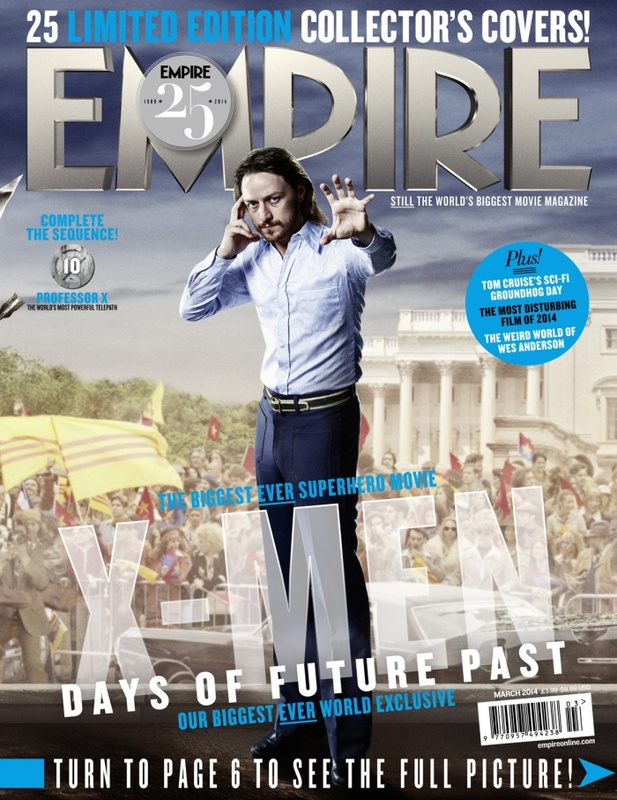 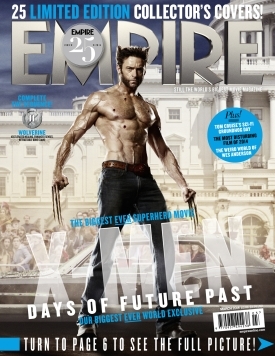 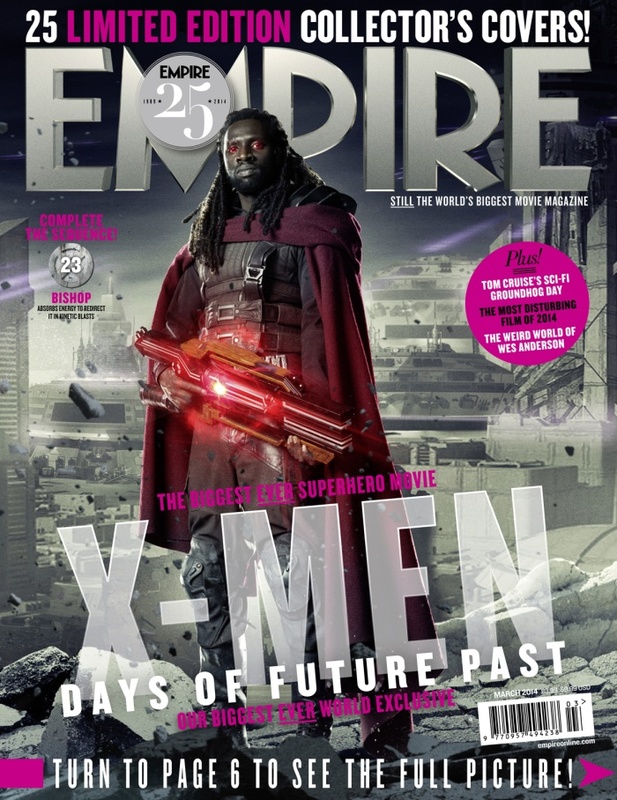 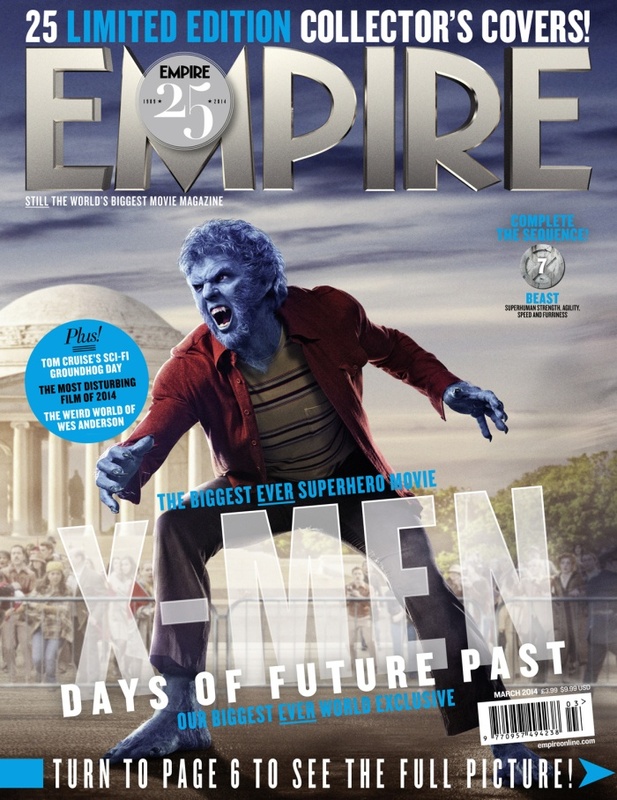 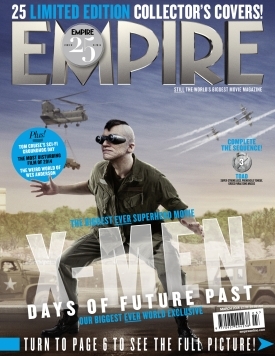 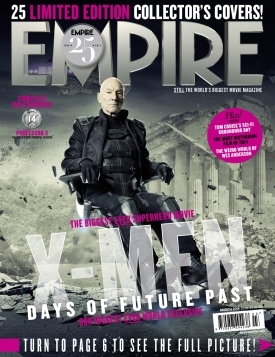 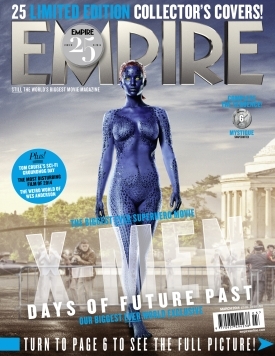 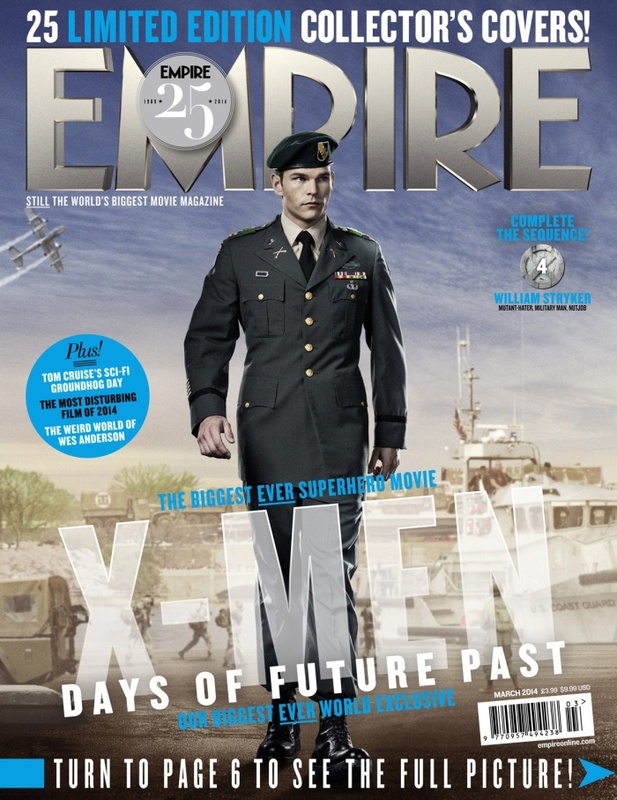 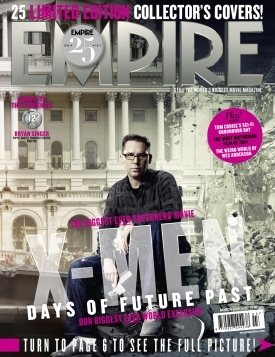 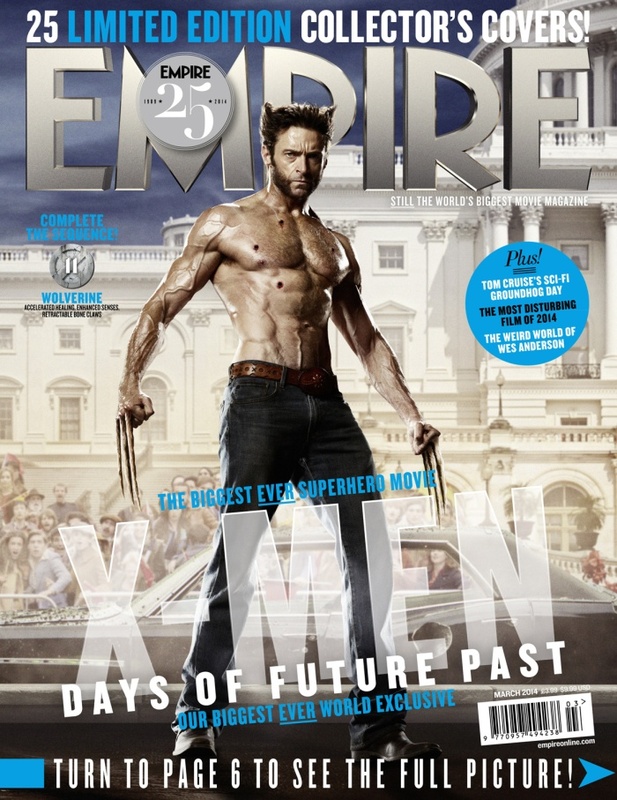 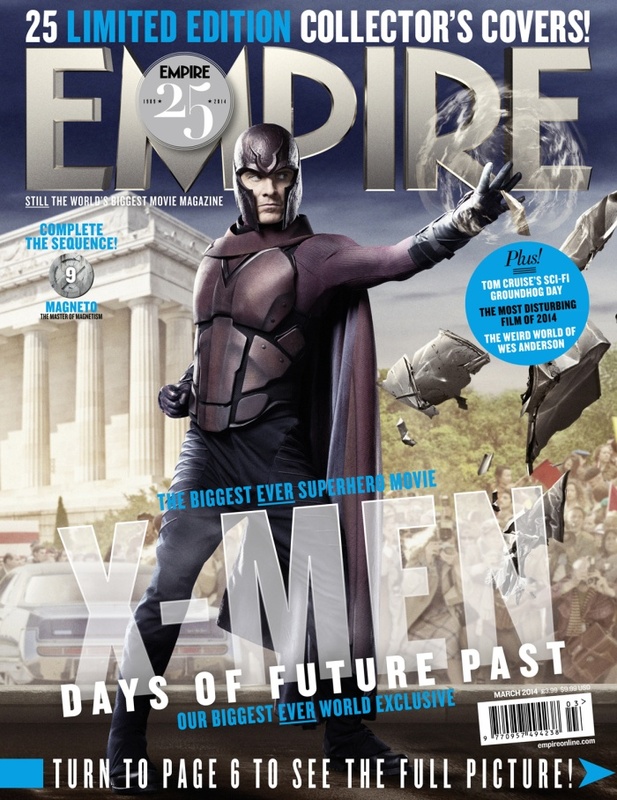 Empire has revealed 25 character covers that feature new images from director Bryan Singer’s X-Men: Days of Future Past. 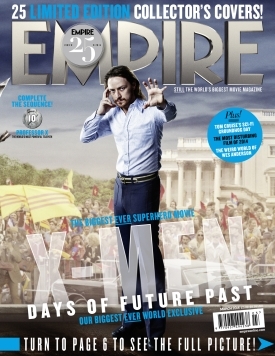 All 25 covers are gathered together here, and you can check them out below. 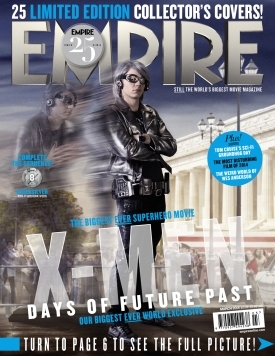 The magazine is giving us our first official look at Evan Peters as Quicksilver, Peter Dinklage as Bolivar Trask, Omar Sy as Bishop, Booboo Stewart as Warpath, Adan Canto as Sunspot, Bingbing Fan as Blink, Evan Jonigkeit as Toad, Josh Helman as William Stryker and Sentinels of the future. 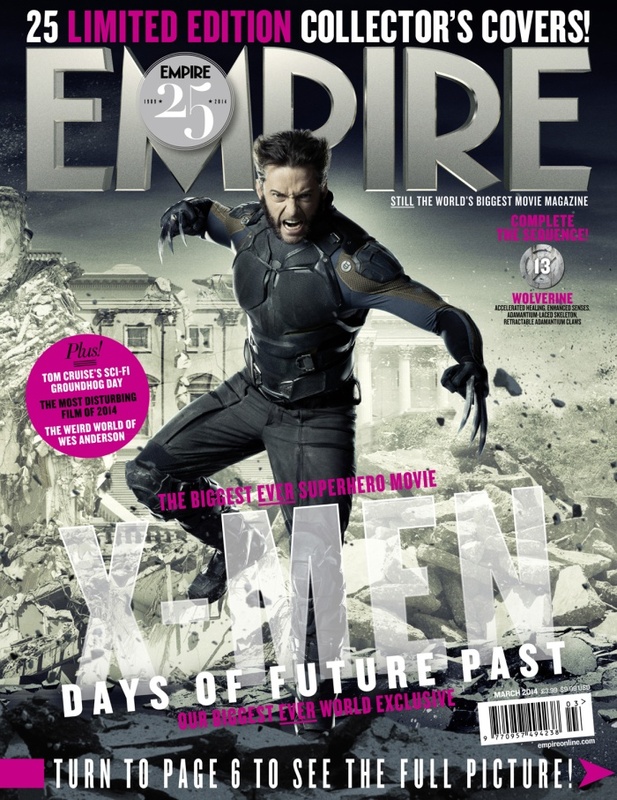 Based on the celebrated comic book arc, the X-Men send Wolverine (Jackman) to the past in a desperate effort to change history and prevent an event that results in doom for both humans and mutants. 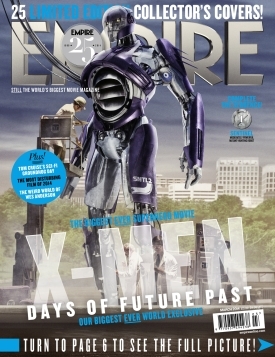 X-Men: Days Of Future Past will be released in 3D and 2D theaters on May 23, 2014.